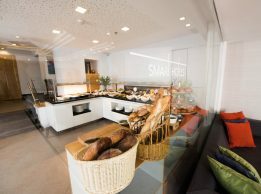 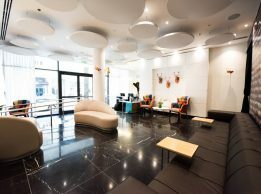 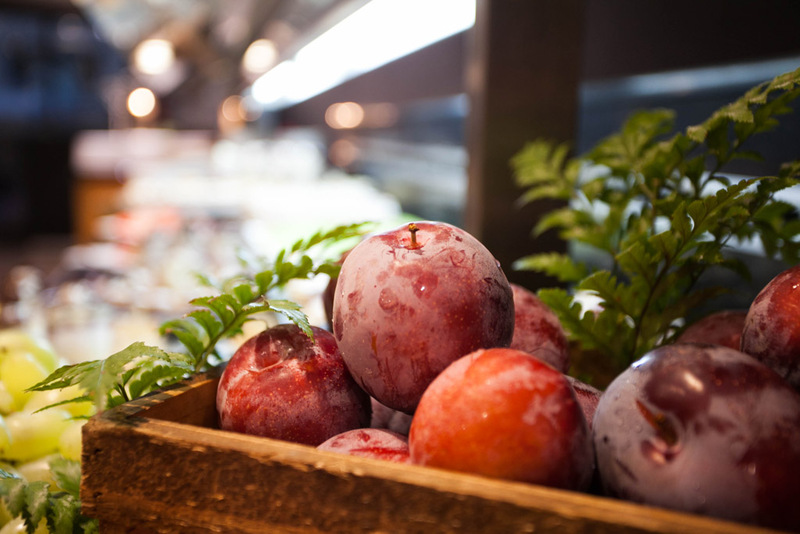 Smart Hotels is a young and growing boutique hotel chain. 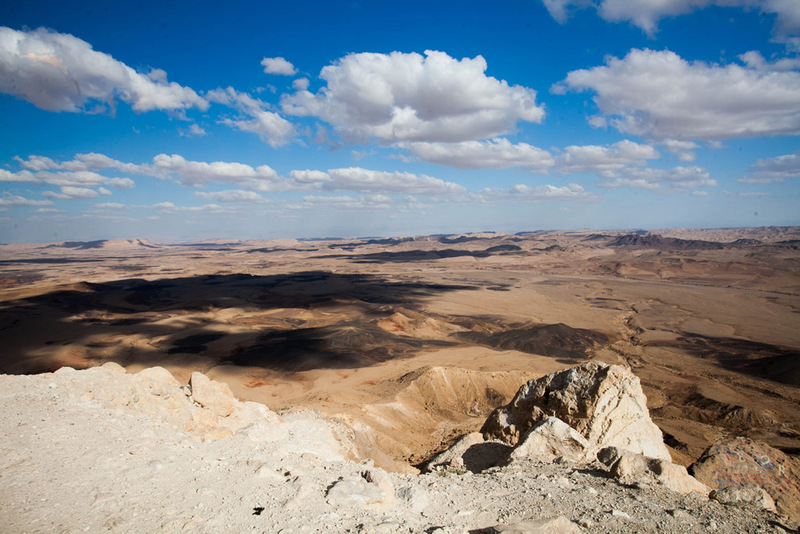 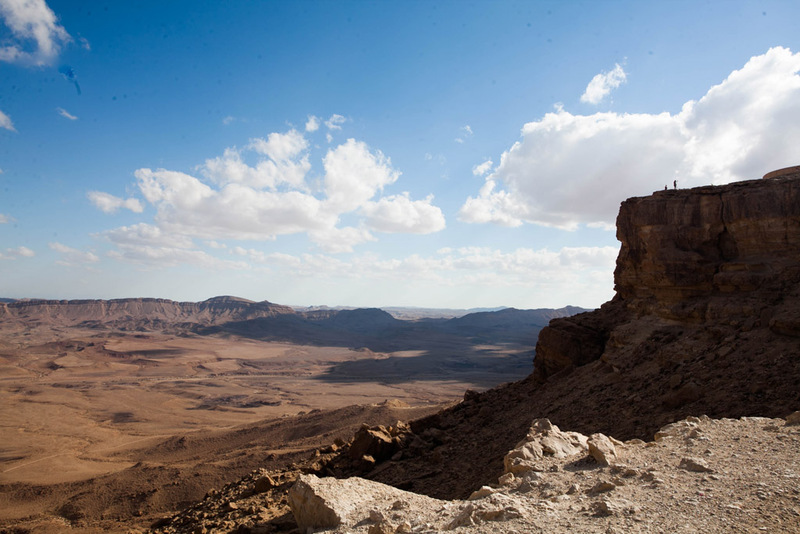 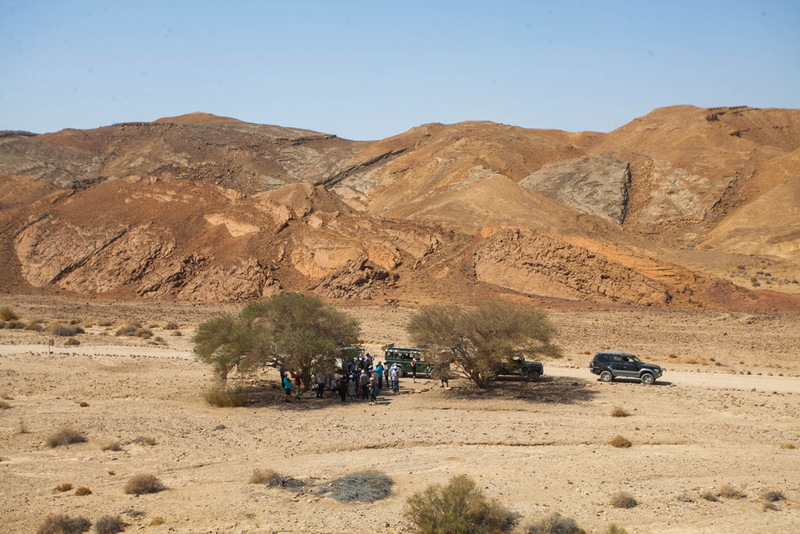 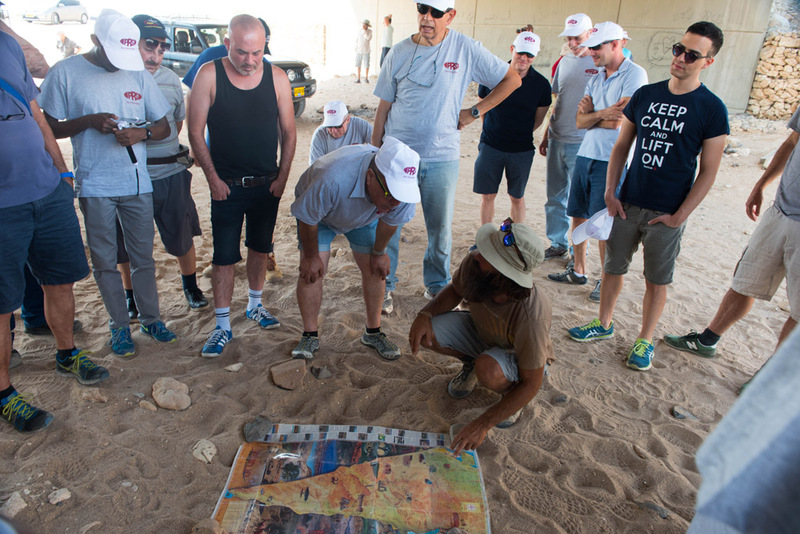 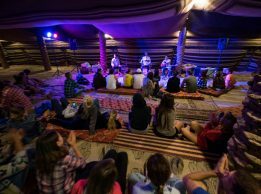 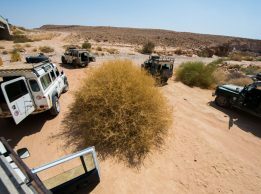 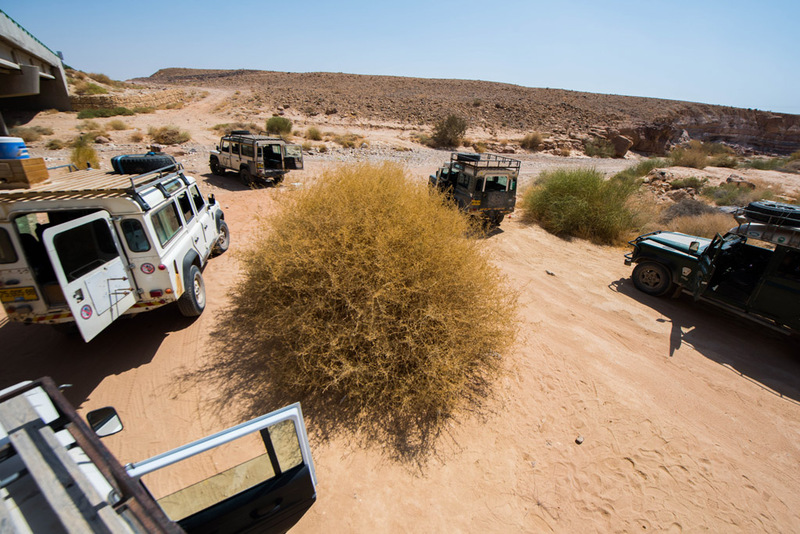 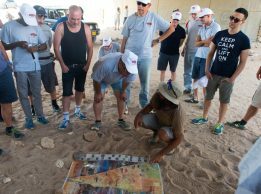 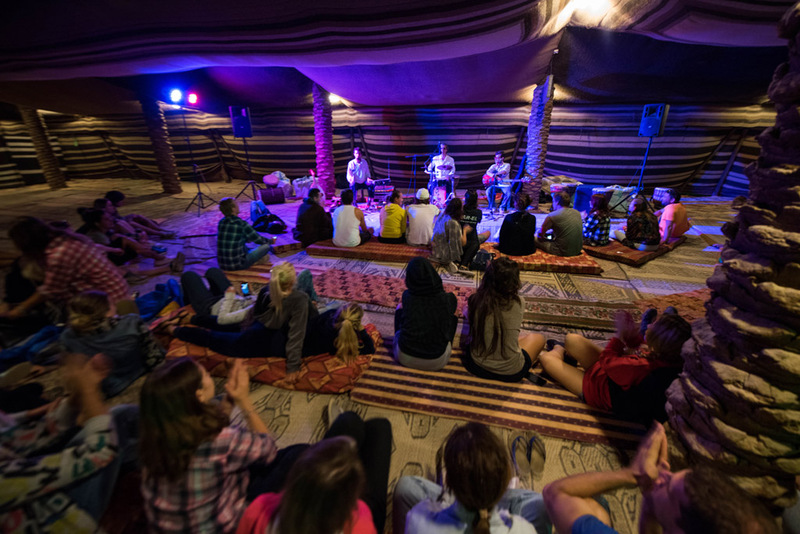 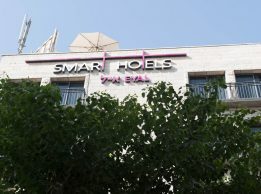 It operates four leading properties, three of which are located in the center of Jerusalem while the fourth is a suite hotel in Mitzpe Ramon in the Negev, just a step away from the beautiful Ramon Crater.The Jerusalem Inn Hotel in Jerusalem, the chain’s first establishment, was reopened in 2005 and laid the foundation for the success story of the Smart Hotels chain. 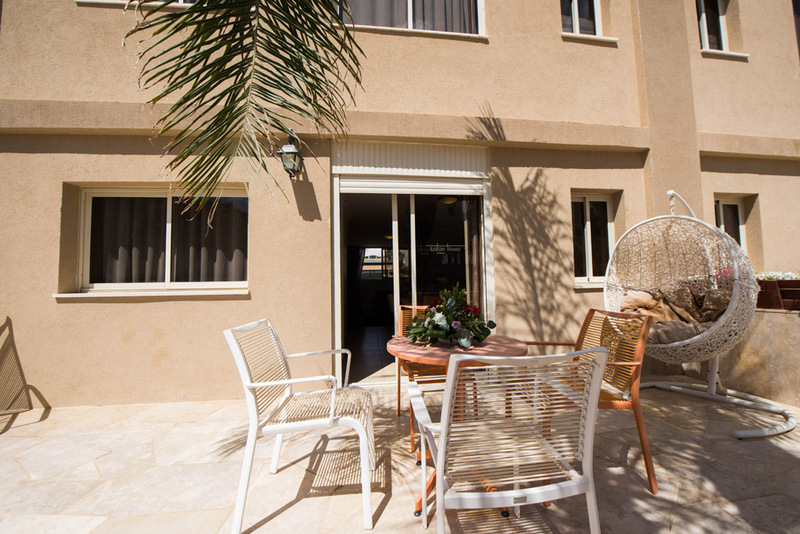 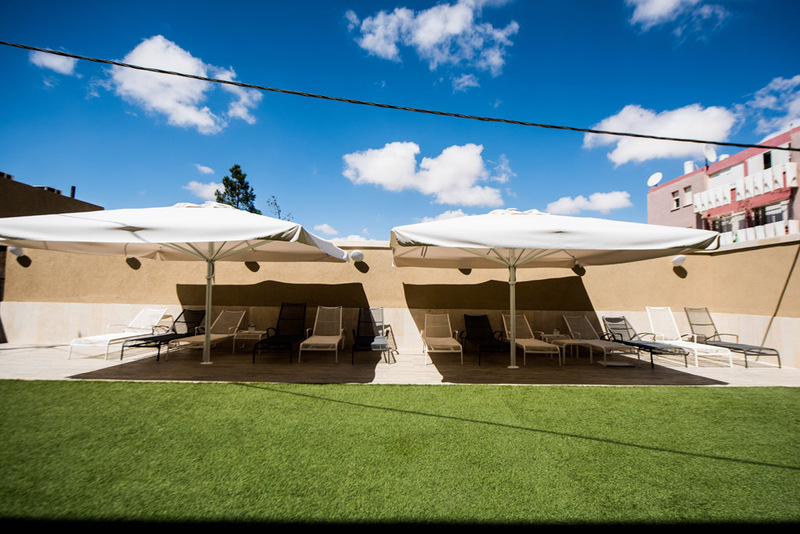 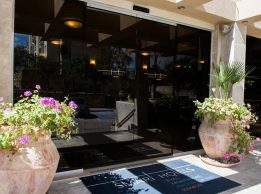 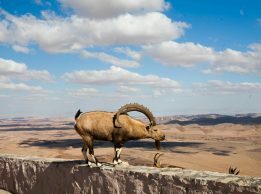 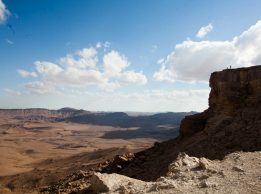 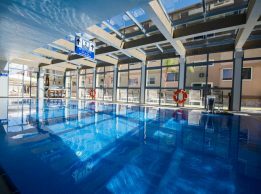 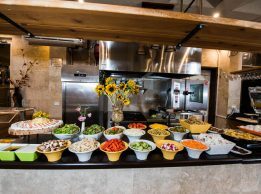 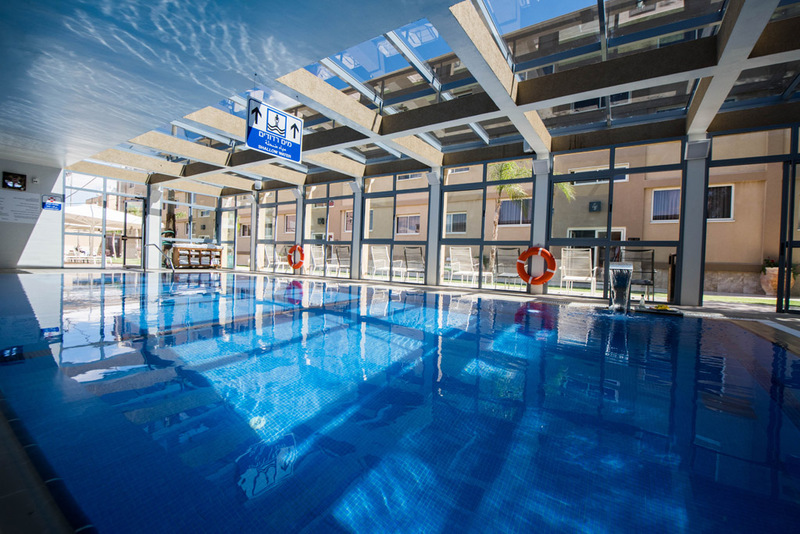 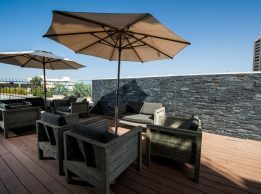 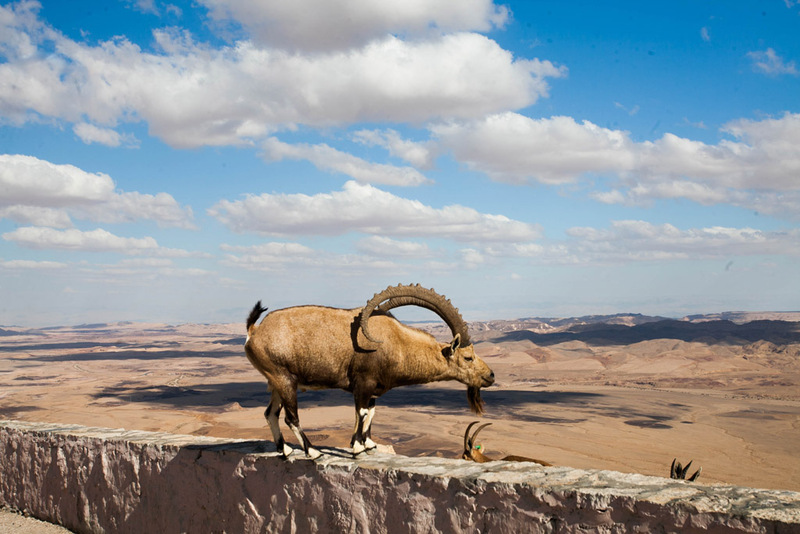 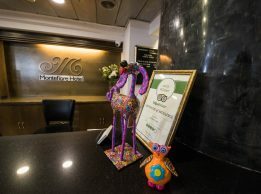 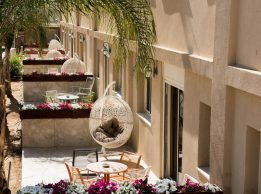 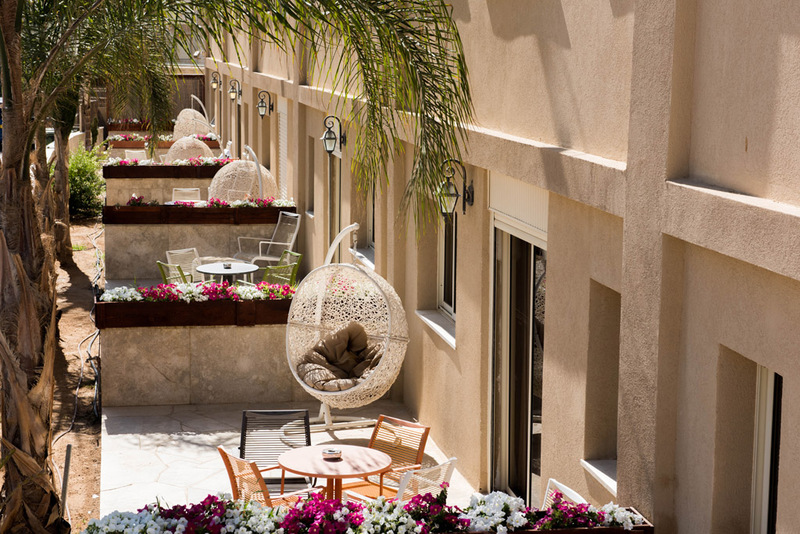 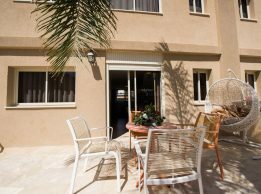 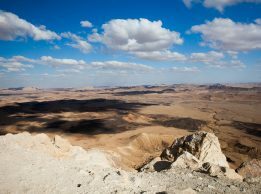 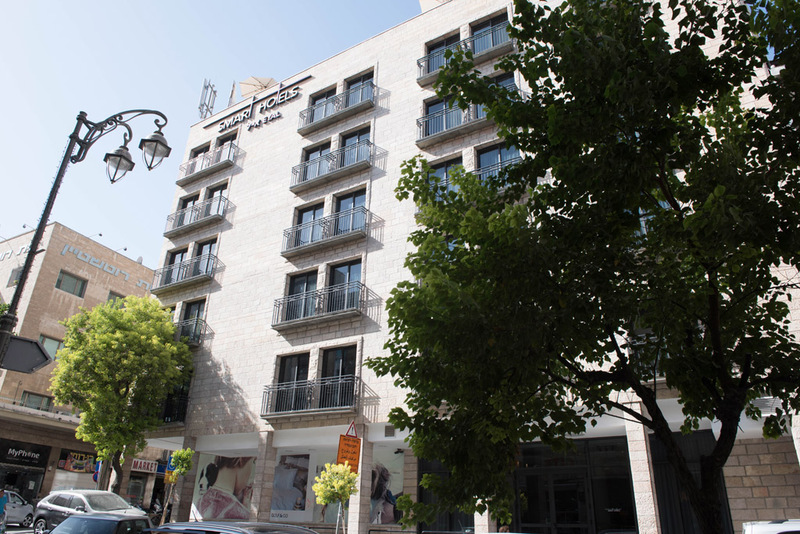 In 2009 the Montefiore Hotel in Jerusalem joined the chain, and shortly afterwards Smart Hotels expanded further with the Ramon Suites Hotel in Mitzpe Ramon. 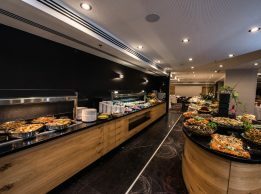 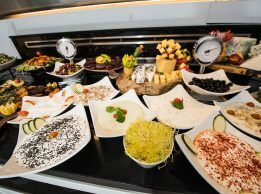 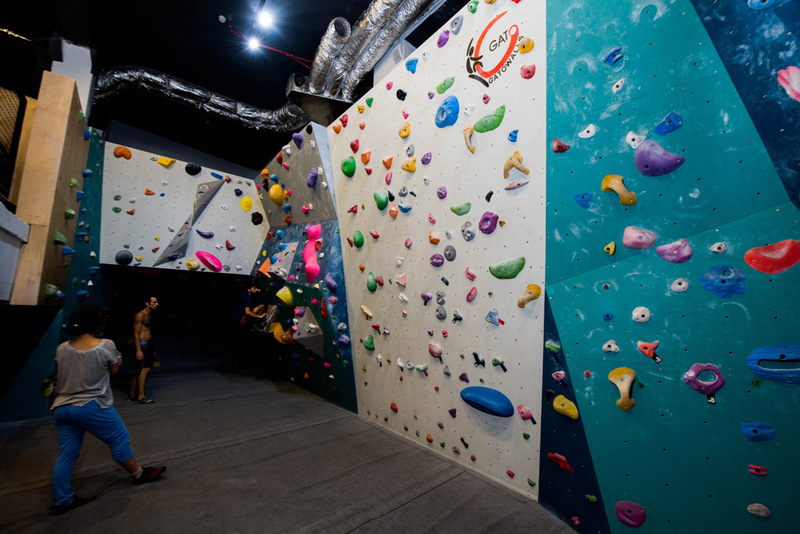 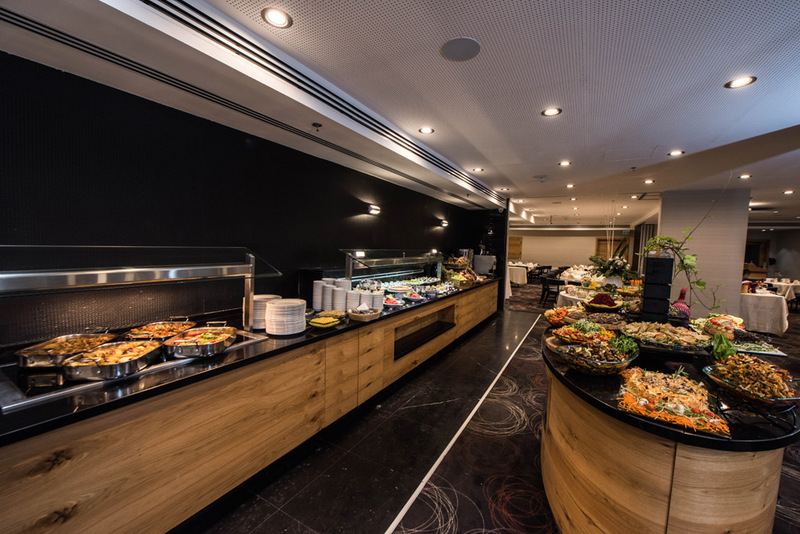 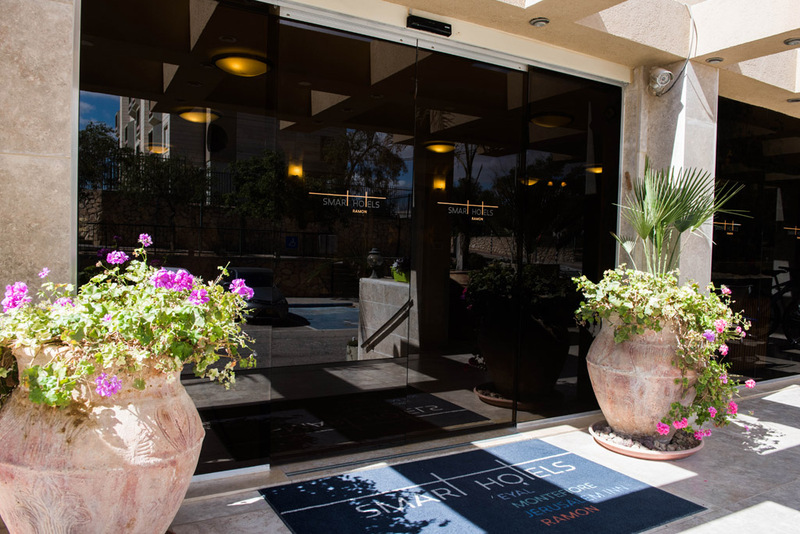 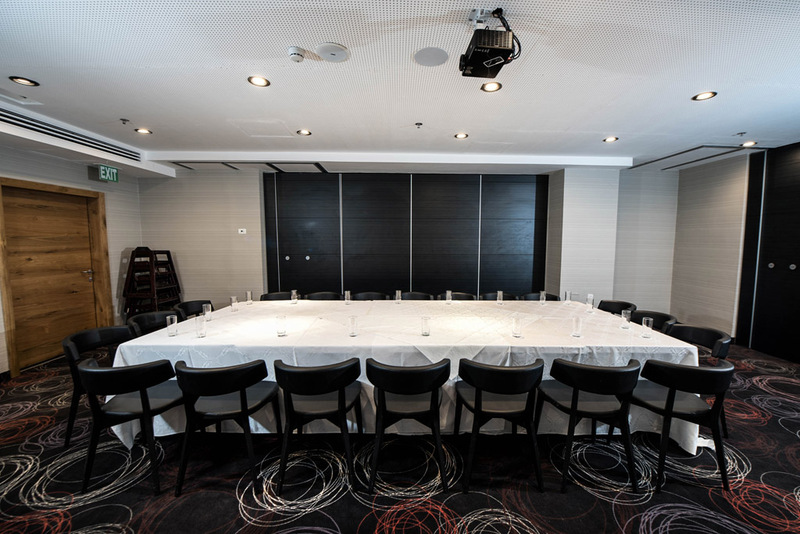 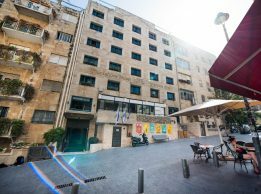 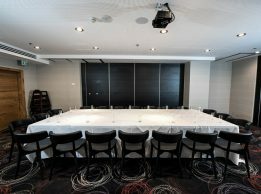 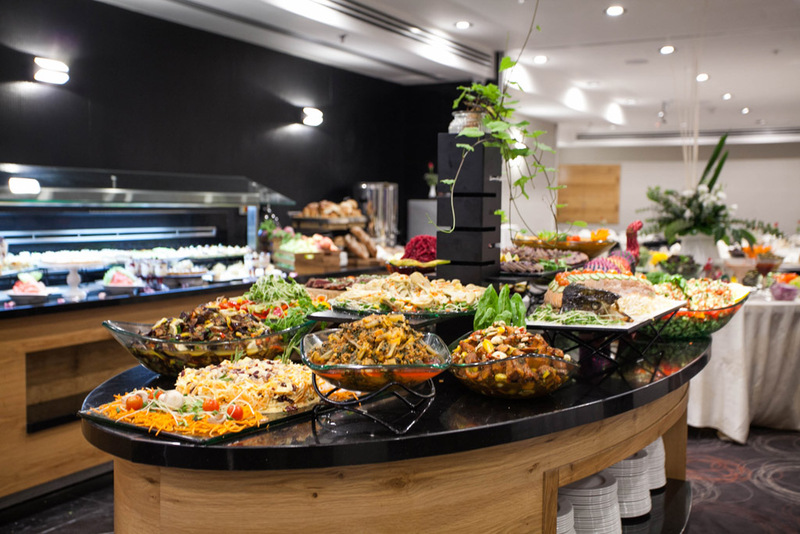 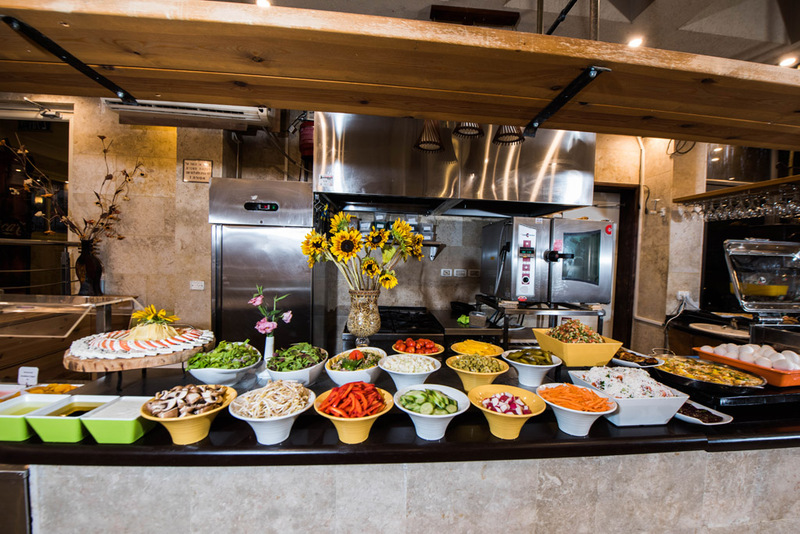 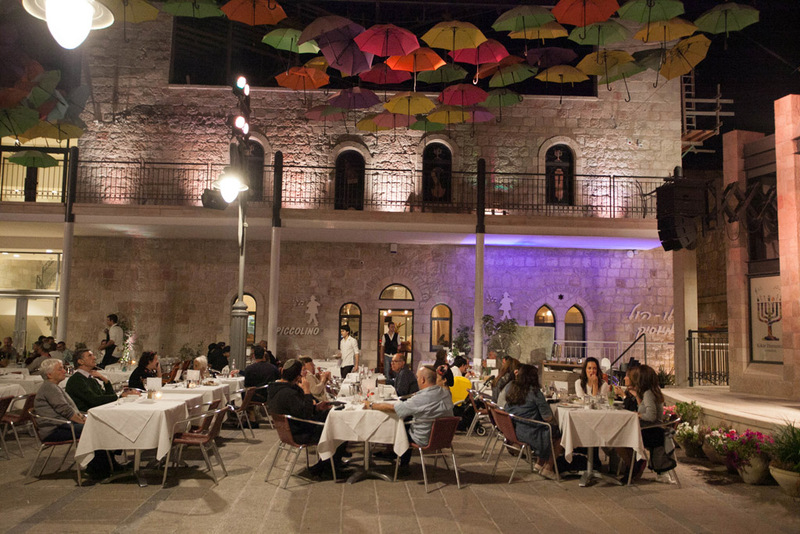 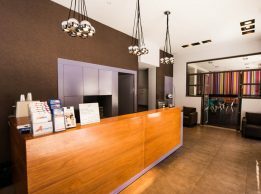 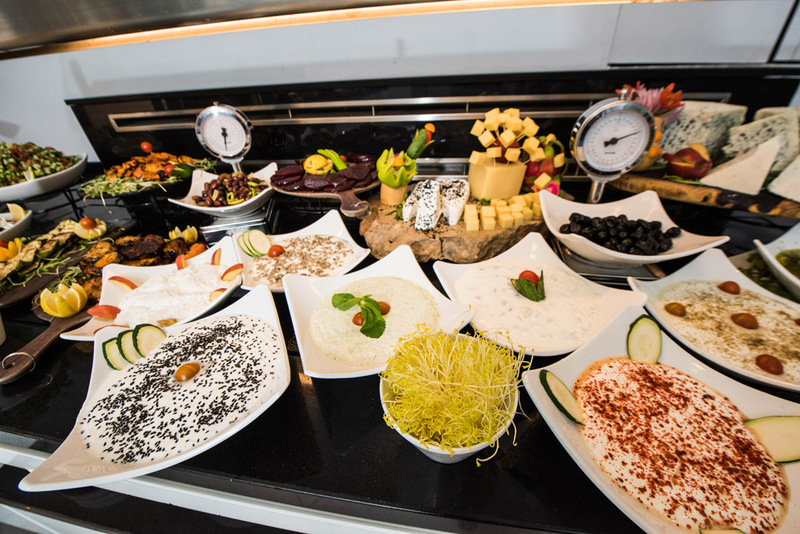 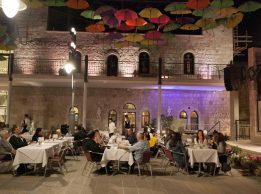 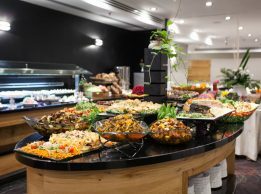 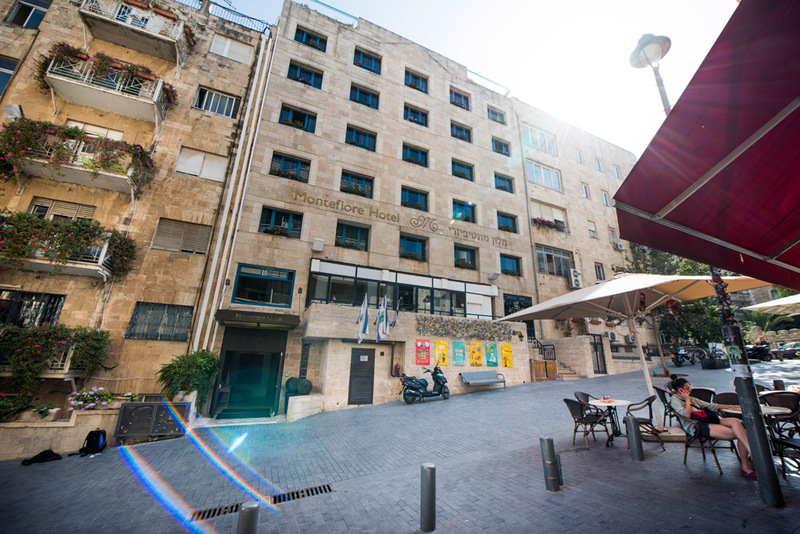 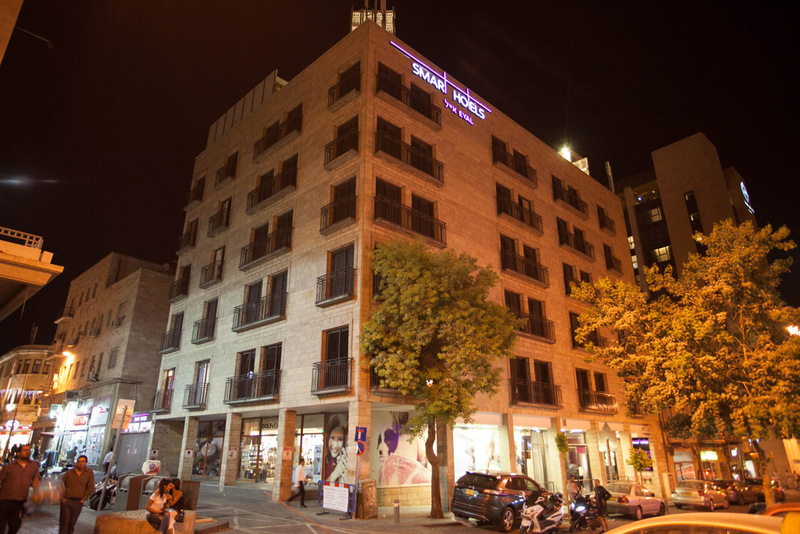 In 2014, following thorough renovations, the chain launched the Eyal Hotel in Jerusalem (after 14 years of being closed! 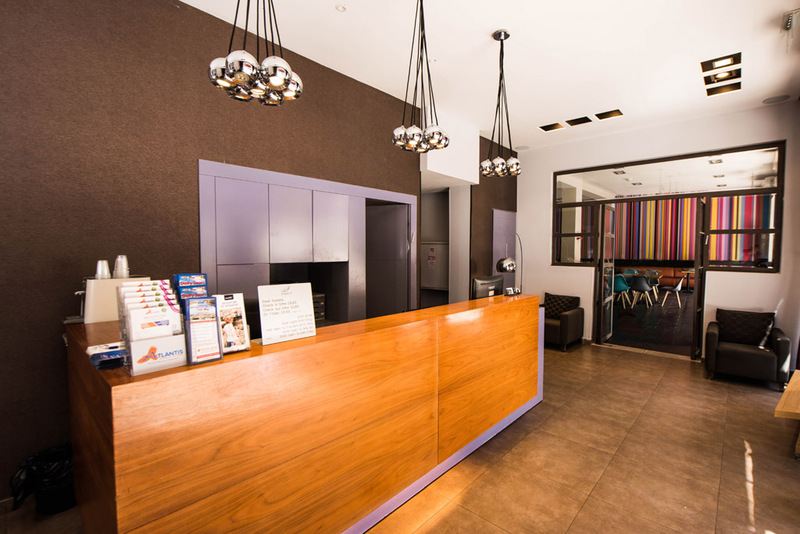 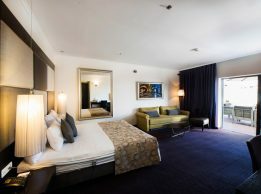 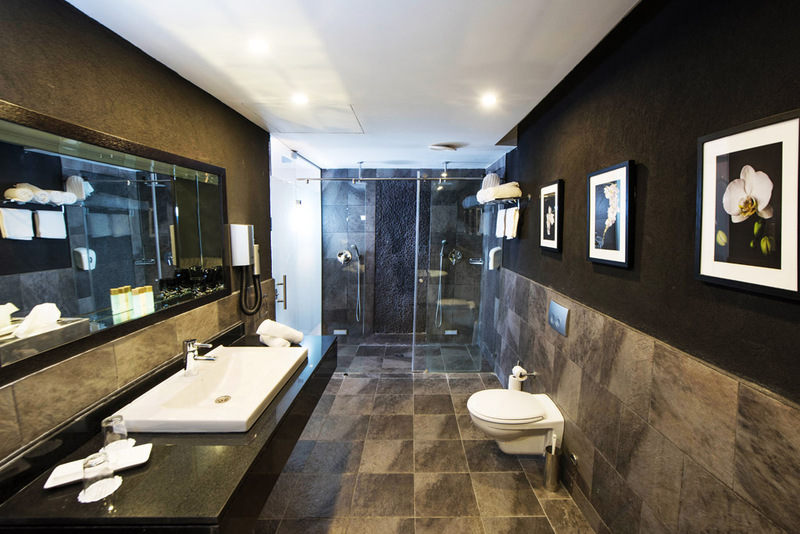 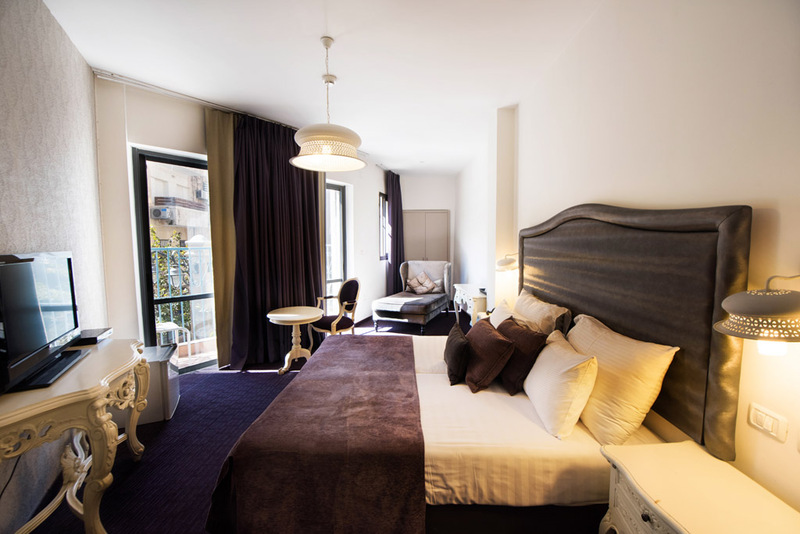 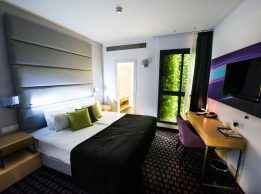 ), a trendy, modern boutique hotel. 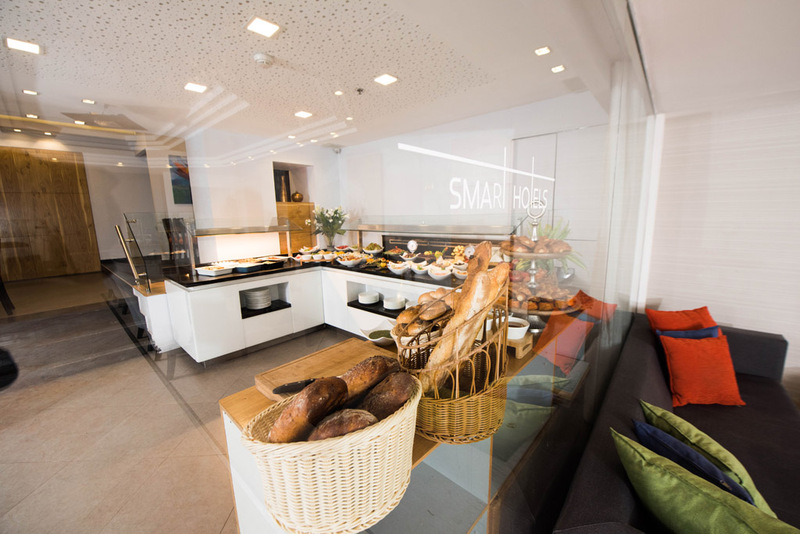 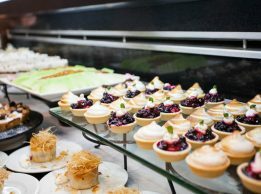 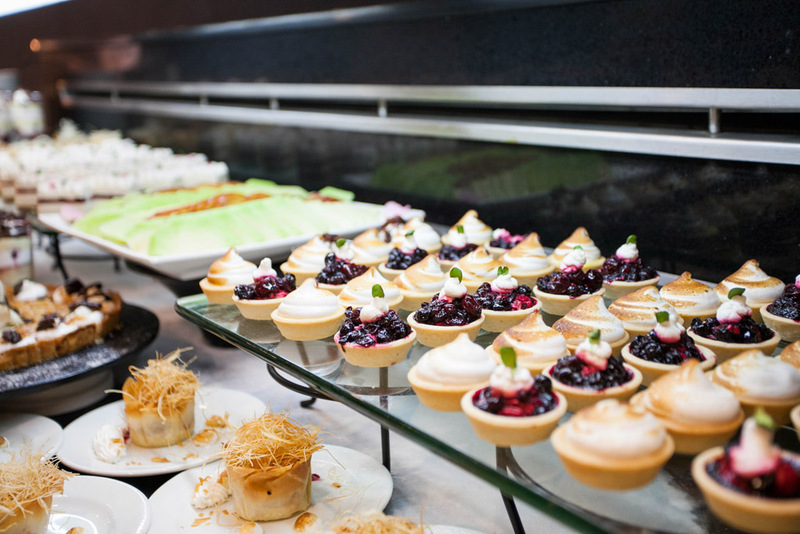 With this launch, the new brand name “Smart Hotels” was announced.Smart Hotels provides high-quality accommodation solutions to fit your budget – perfect locations at the most affordable prices. 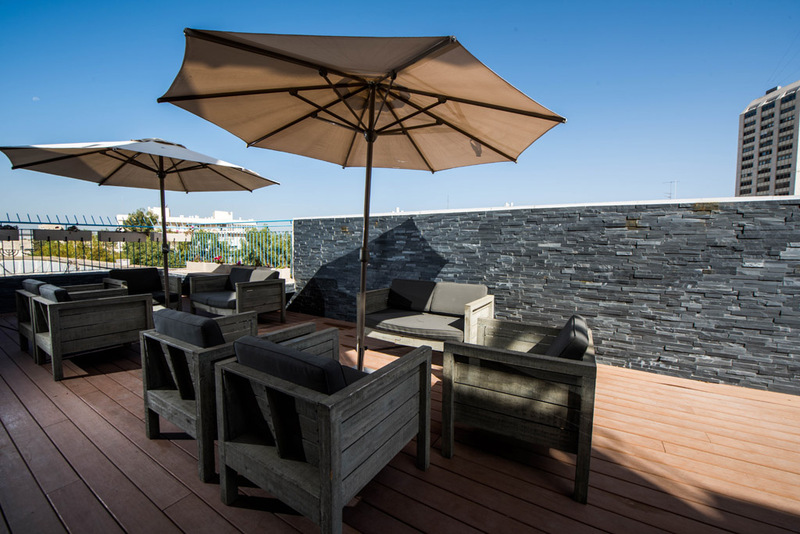 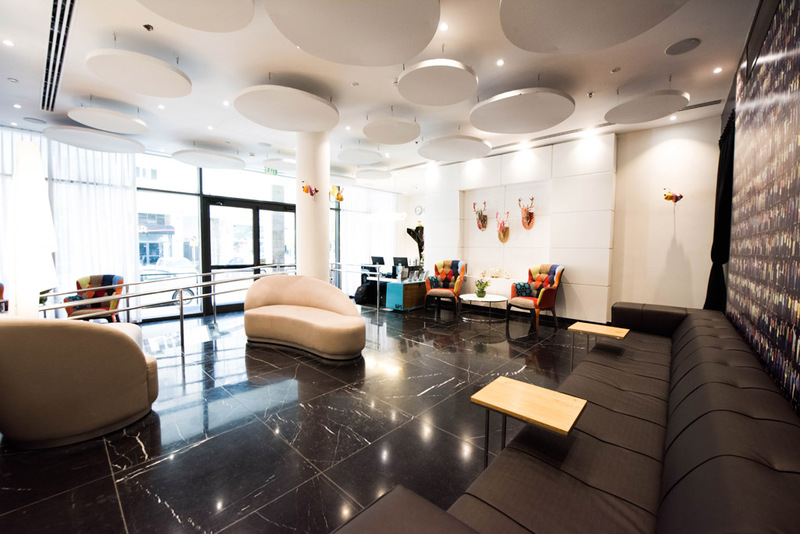 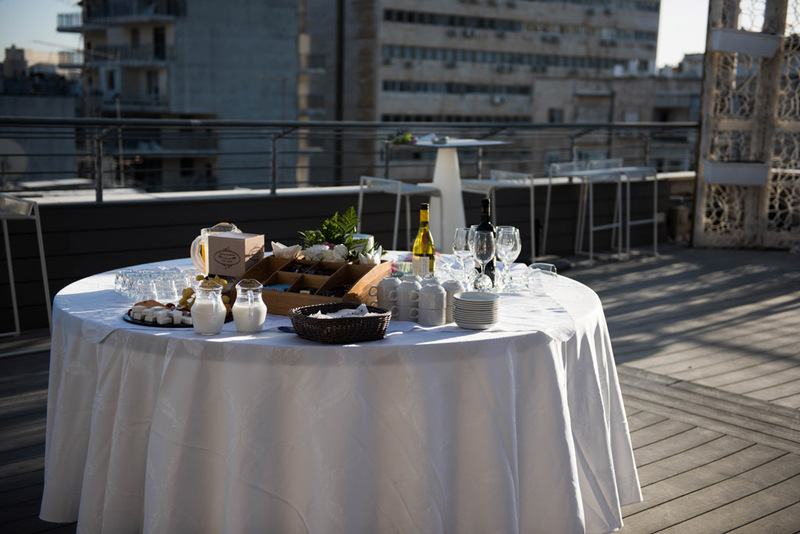 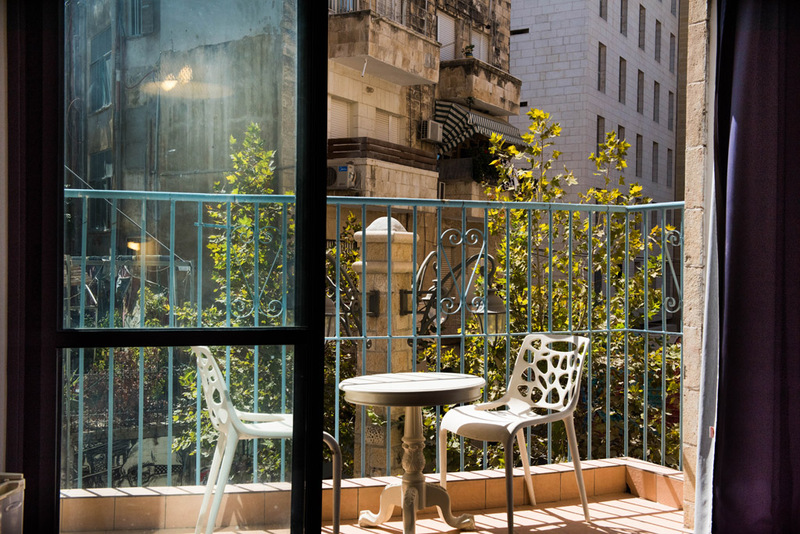 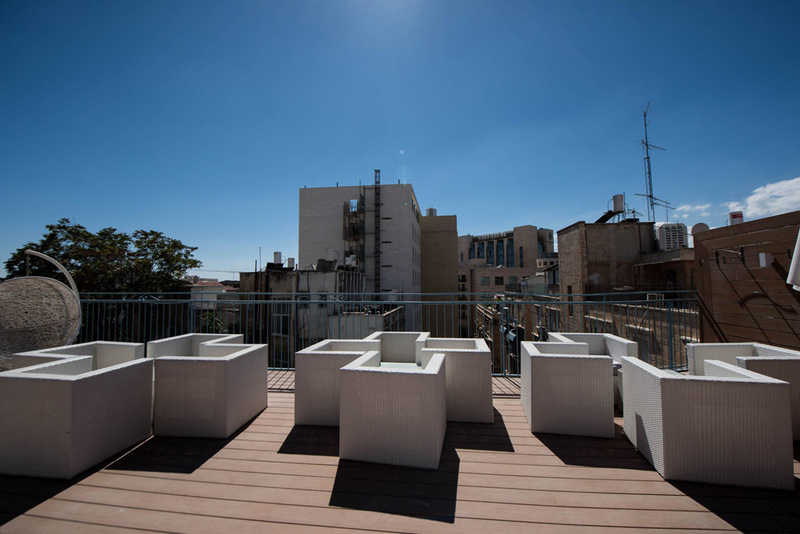 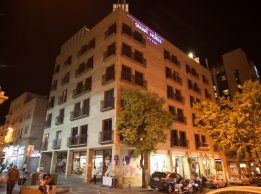 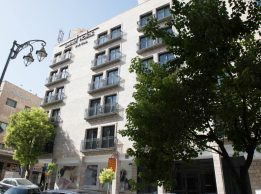 This is a new and modern hotel very conveniently located right next to Kikar Tzion & Ben Yehuda Street. 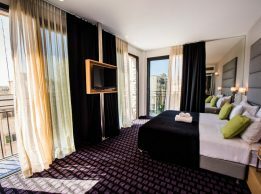 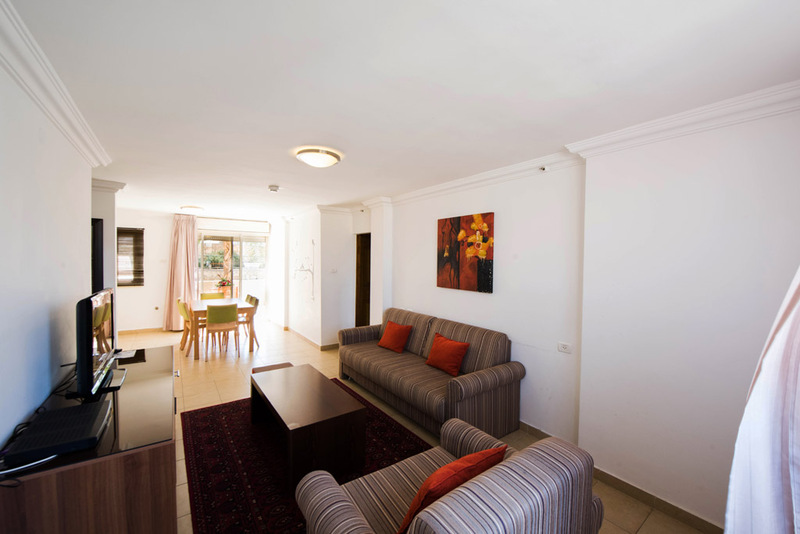 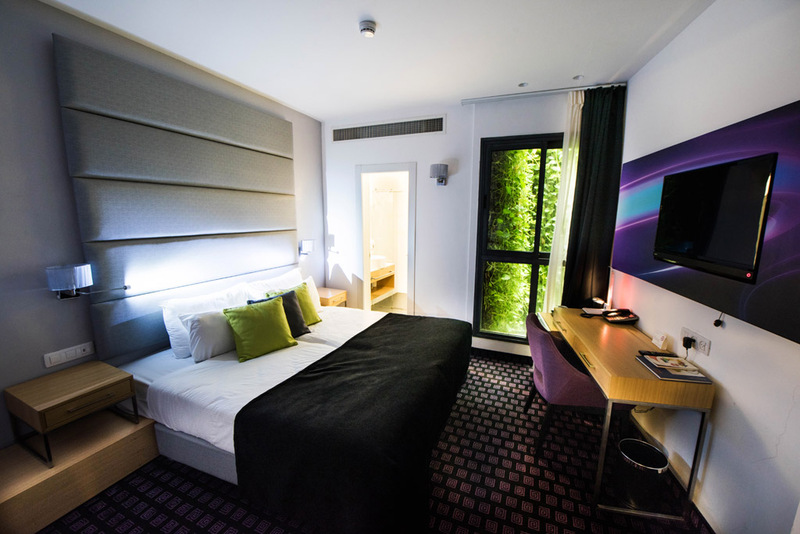 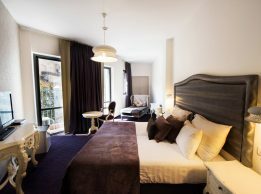 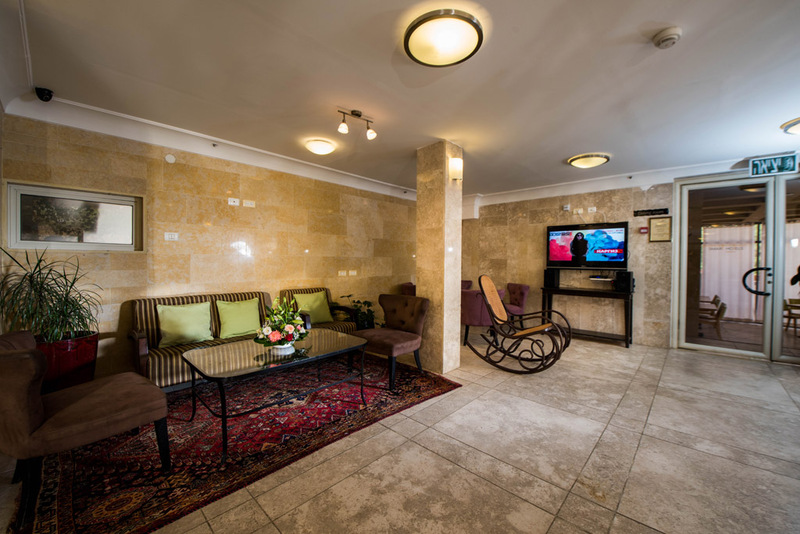 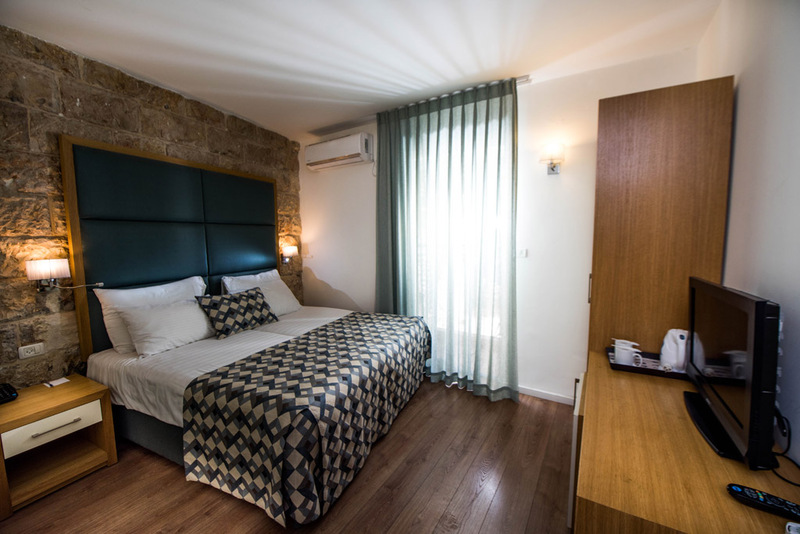 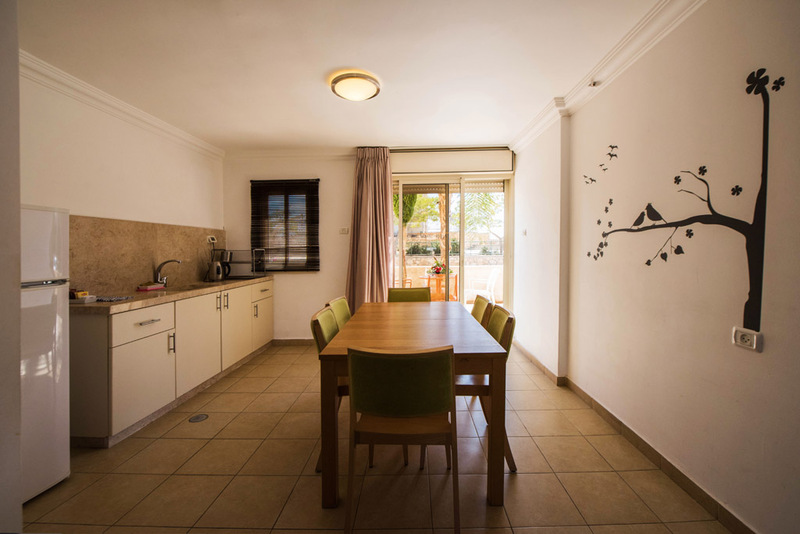 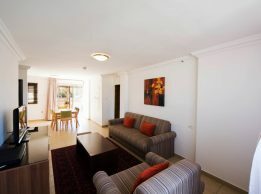 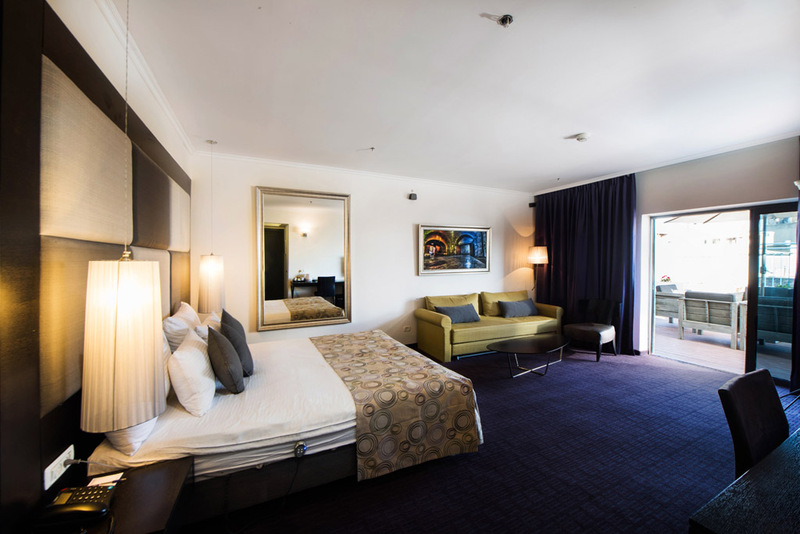 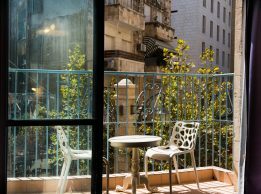 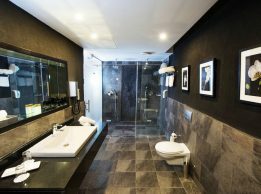 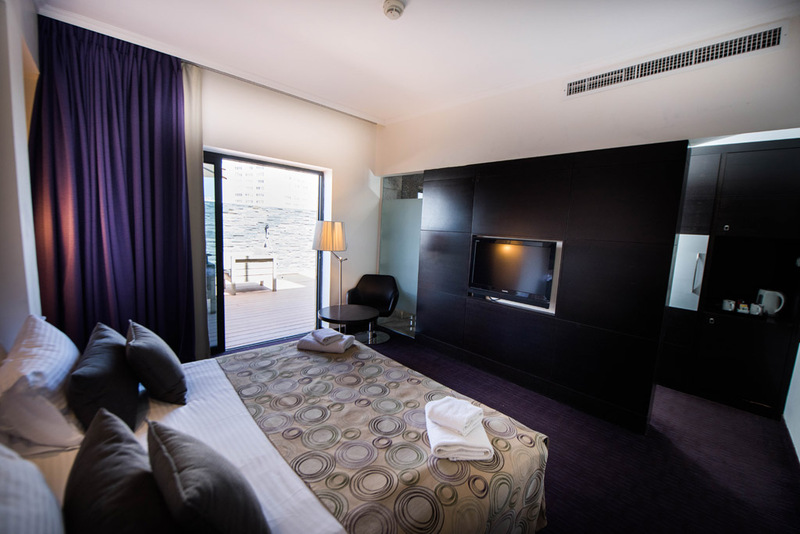 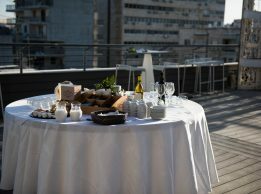 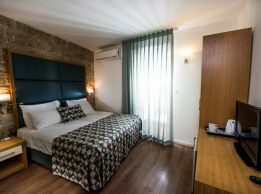 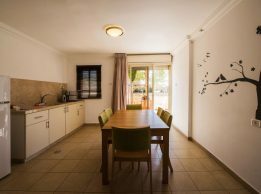 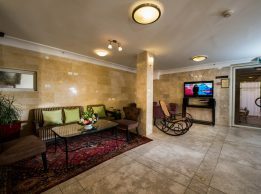 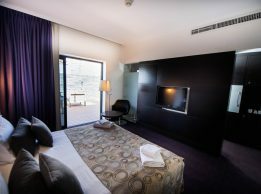 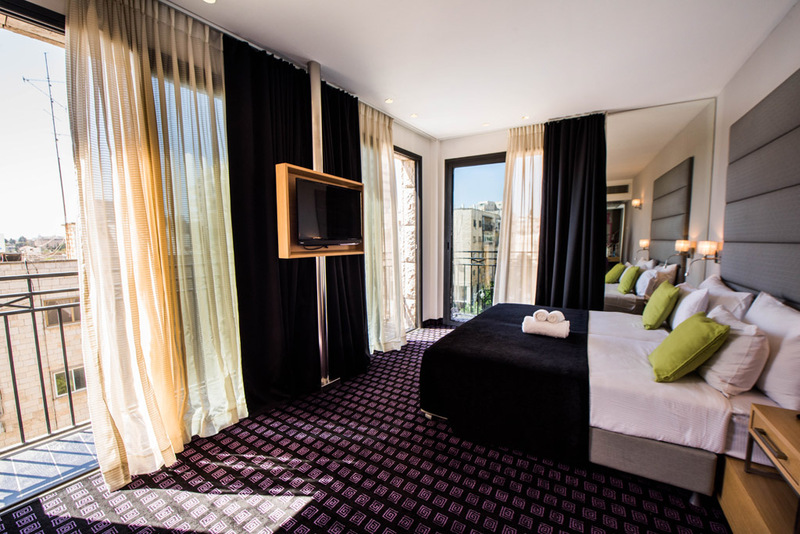 The rooms are modern and have everything that you need for a luxurious stay in the centre of Israel’s capital. 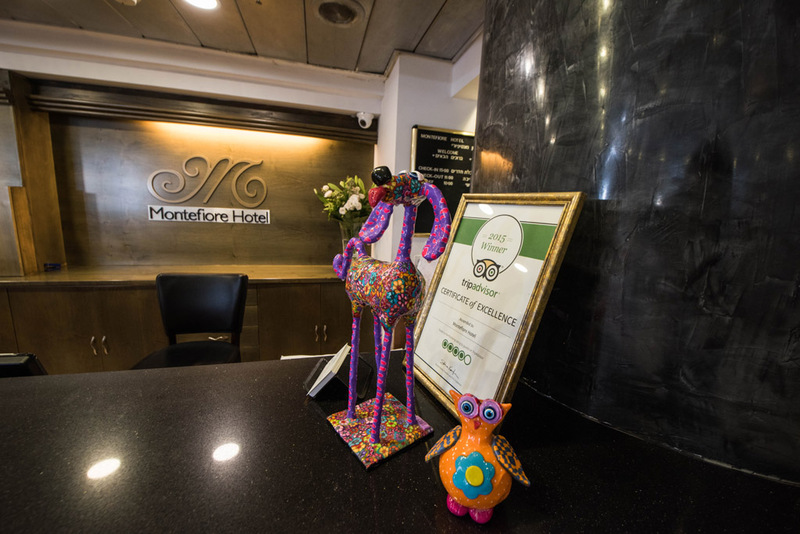 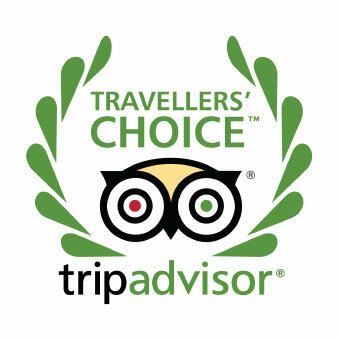 Smart Hotels’ Ramon Suites Hotel was awarded the Trip Advisor “Certificate of Excellence” in 2014 and was selected as a Trip Advisor “Traveler’s Choice” for 2015. 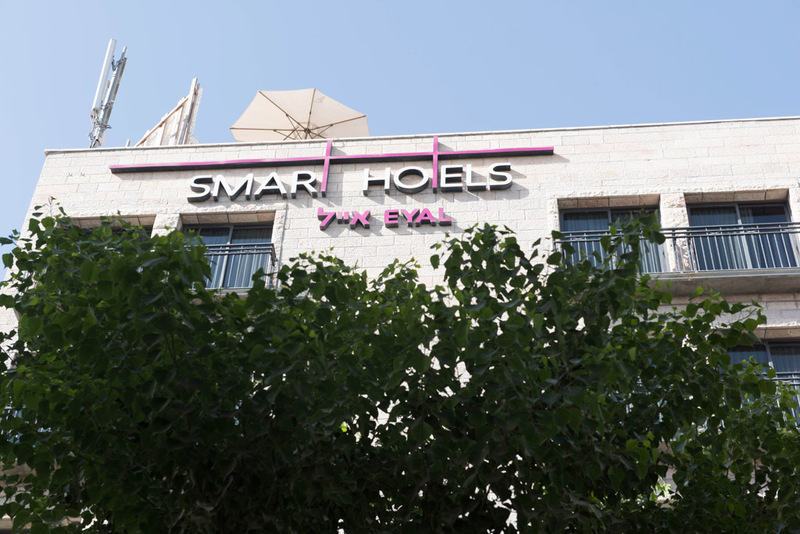 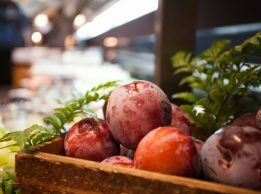 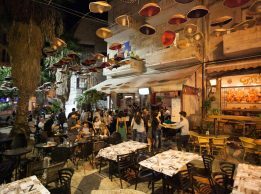 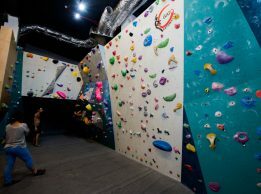 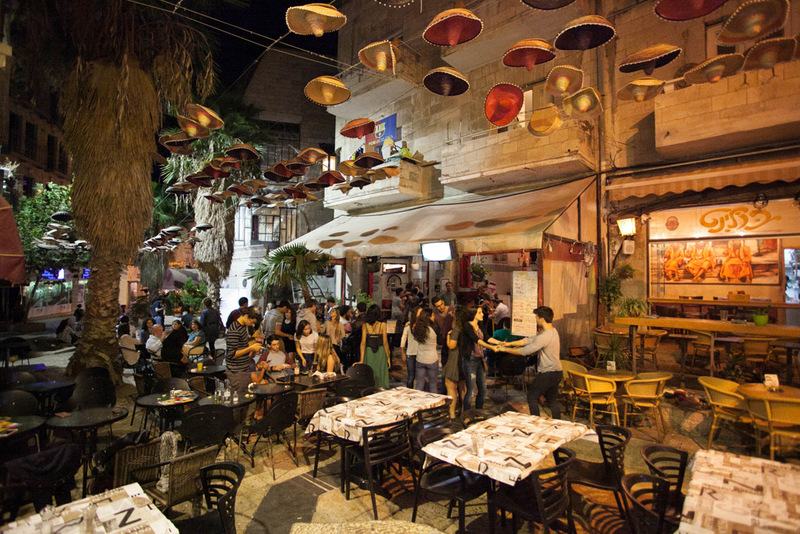 In order to receive special offers and discounts from the Smart Hotels chain, information on events in Jerusalem, recommendations and more.